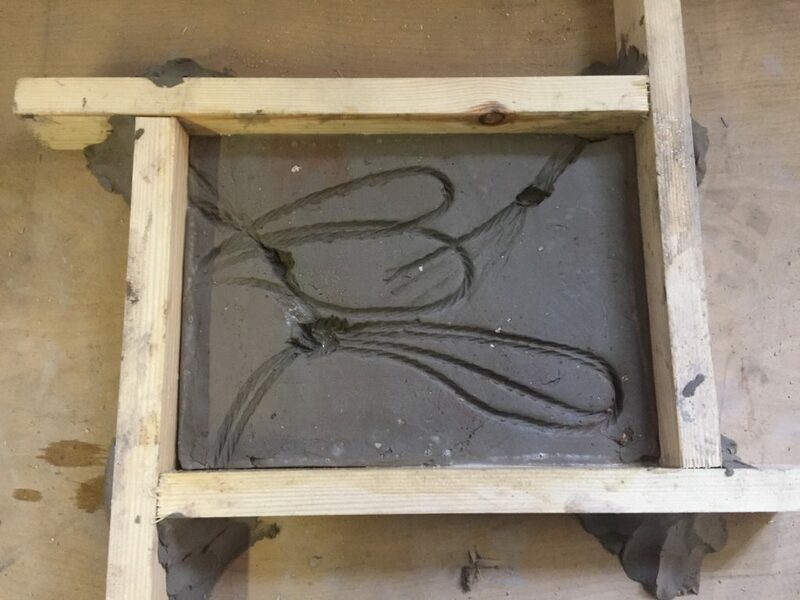 The two-day workshop will be packed with new technologies and practical challenges to do with casting plaster from every day found material like cardboard boxes, paper, old shoes packaging and plastic bags; In fact, anything with a cavity or void in which plaster can be poured. Please be aware that anything that is used to cast from will be destroyed. You will be introduced to working with plaster through tutor demonstration and close supervision. Participants will be instructed in the safe use and manipulation of materials and associated processes. Plaster as a casting material is at once fluid then sets hard to create ‘frozen’ forms. You will be working within the size boundary of 60cms in any direction. This restriction will ensure you complete something within the timescale of the workshops. If you enjoy the unpredictable and improvising this is the workshop for you. The sculpture of Rachel Whiteread will be our inspiration and starting point. Please bring objects and containers for casting. Wear closed toe shoes and old clothes or bring an apron with you. Dust masks and silicon gloves will be provided.